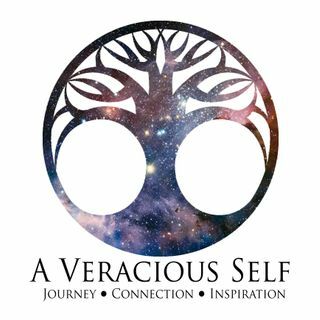 A Veracious Self, hosted by Nathan Caron, opens the door to the essence of one’s authentic self. Education is a life-long process, and by sharing the uniqueness and secrets of each individual’s journey, we connect, learn, and draw inspiration from each other’s accomplishments, triumphs, and authenticity. Nathan Caron, a life-long learner, holds a MA in Education from the University of Saint Joseph and a BFA from the University of Connecticut. He believes the transformative power of education ... See More includes opportunities to listen, share, and empathize with each individual and his or her journey.